Nothing’s impossible. 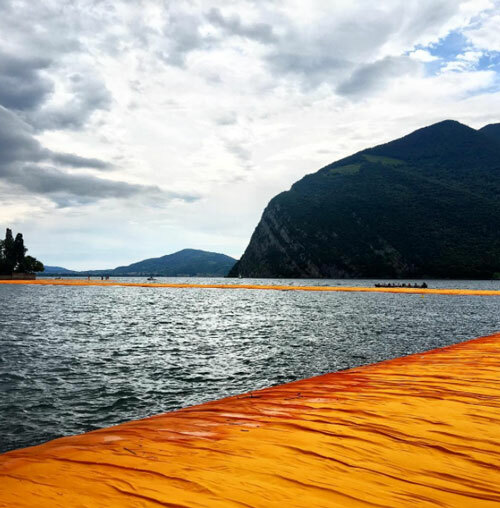 Consider the art installation THE FLOATING PIERS a two-mile walkway with 100,000 feet of shimmering yellow fabric draped over polyethylene cubes on Lake Iseo in Italy and you realize we are only limited by our lack of imagination. 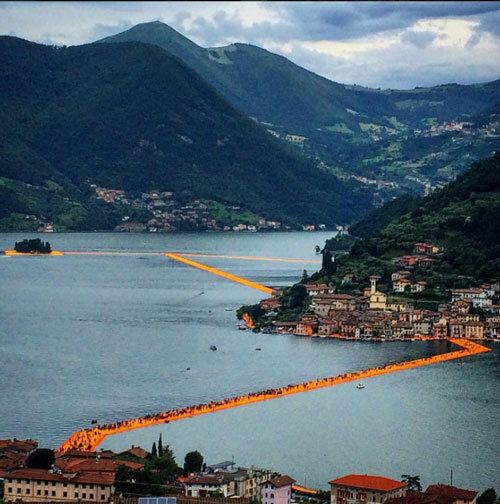 People are literally walking on water. Be bold. Be brilliant. Be fearless.